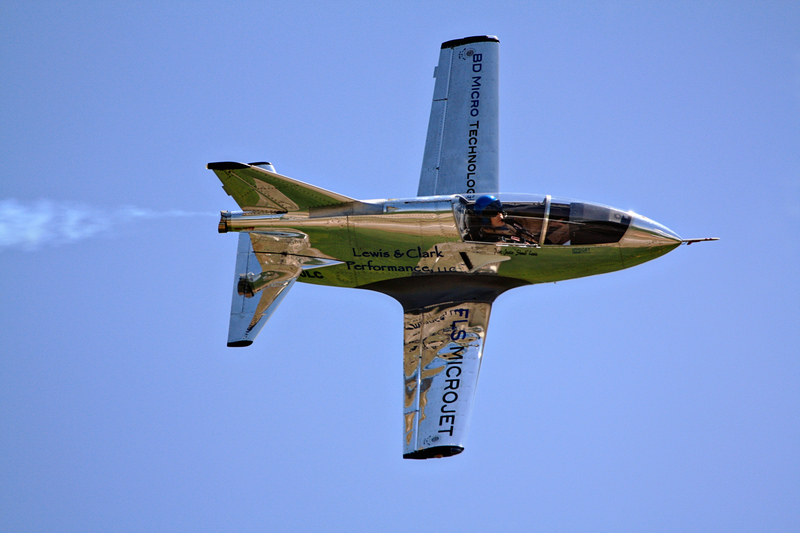 Since its conception in the 1970’s, the “Worlds Smallest Jet” has been thrilling airshow audiences all over the world. 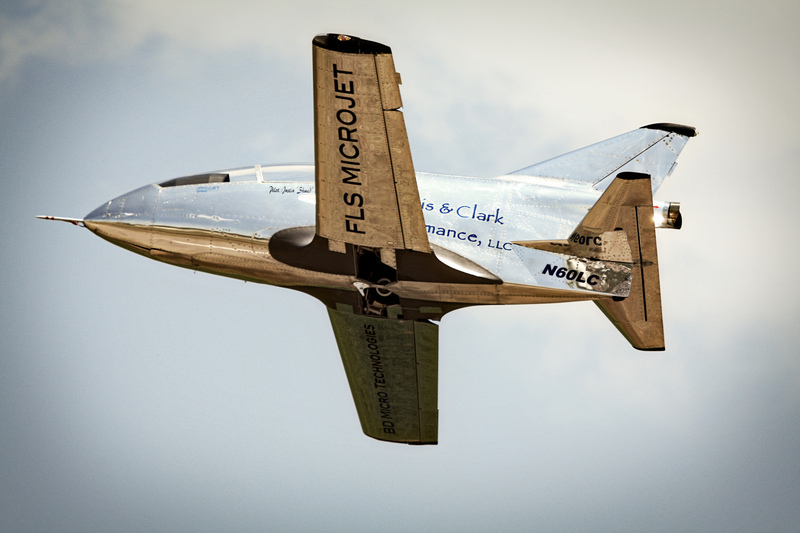 Using today’s advanced technology, our FLS Microjet features equipment that even James Bond couldn’t imagine. 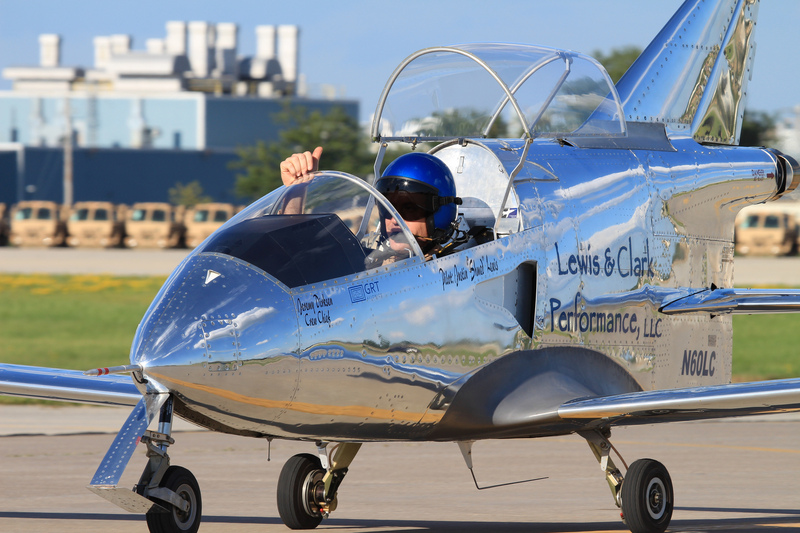 In July 2011, Lewis & Clark Performance, LLC brought back one of the most sought after aerial performances to airshow circuit! 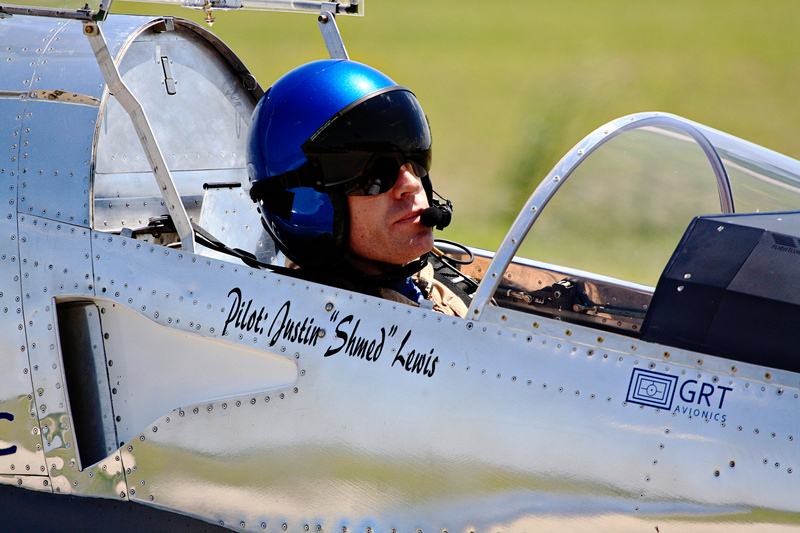 See Navy pilot Justin Lewis amaze airshow crowds with an aerial performance that displays the FLS Microjet’s high performance and aerobatic capabilities.